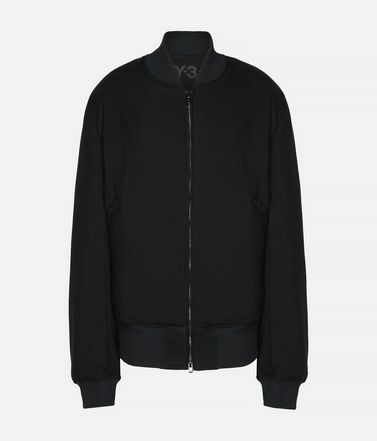 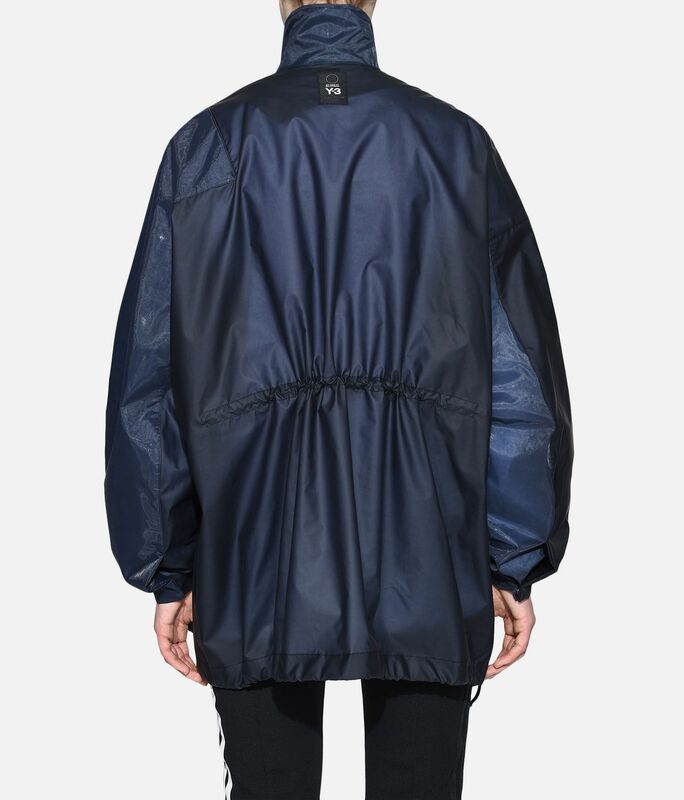 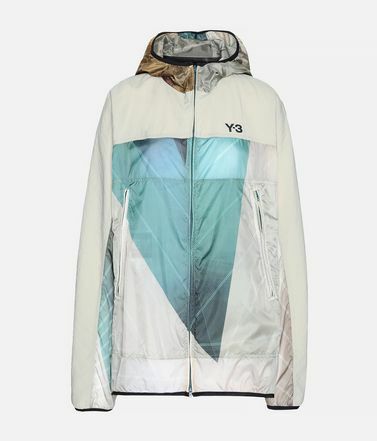 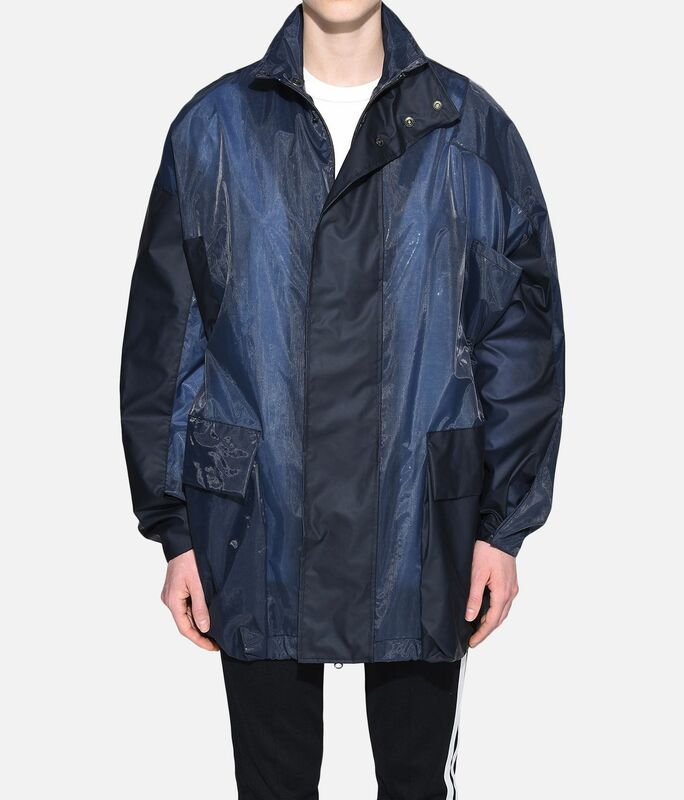 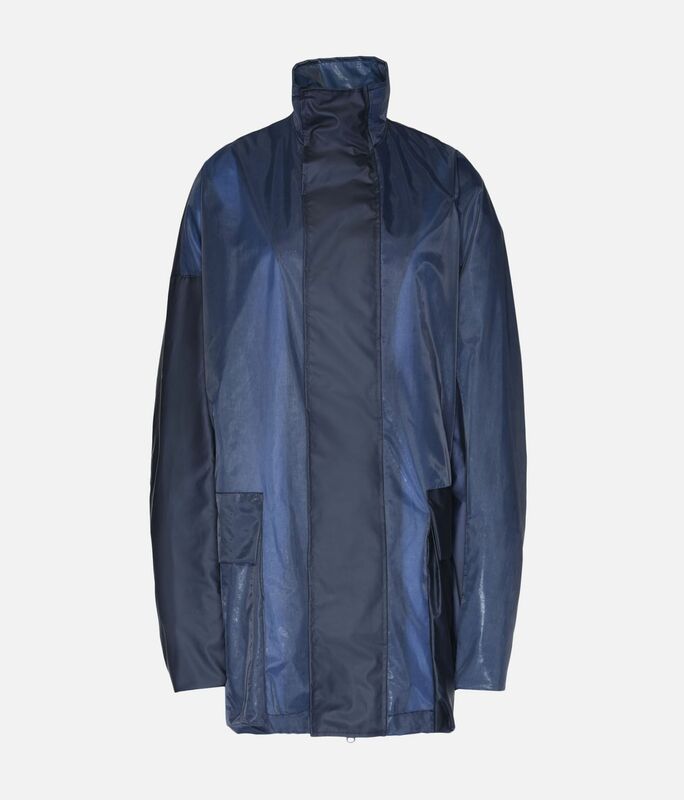 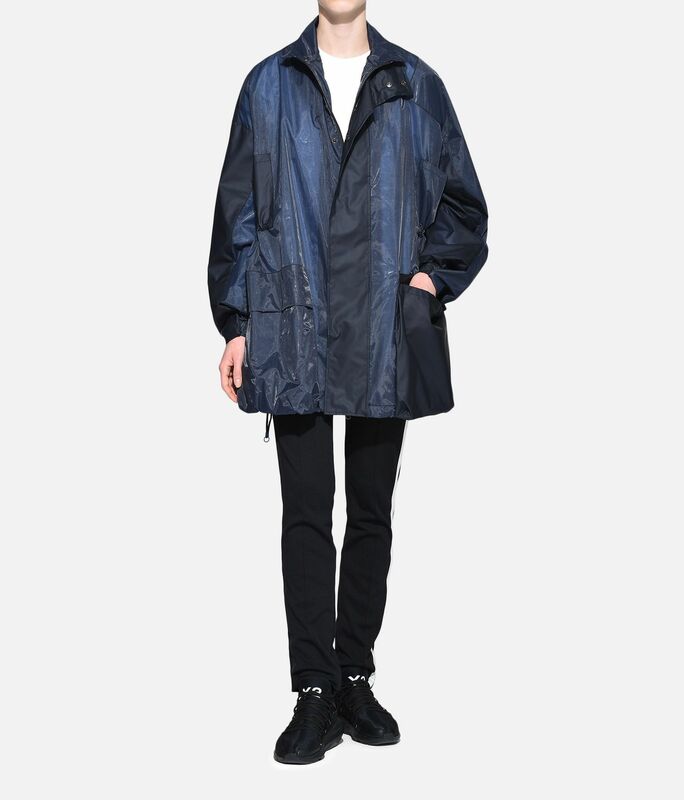 Moving away from the expected concept of sport style, the Y-3 Patchwork Anorak Jacket is emphasised with an exaggerated shape. 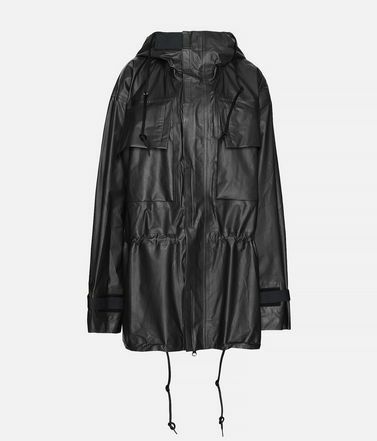 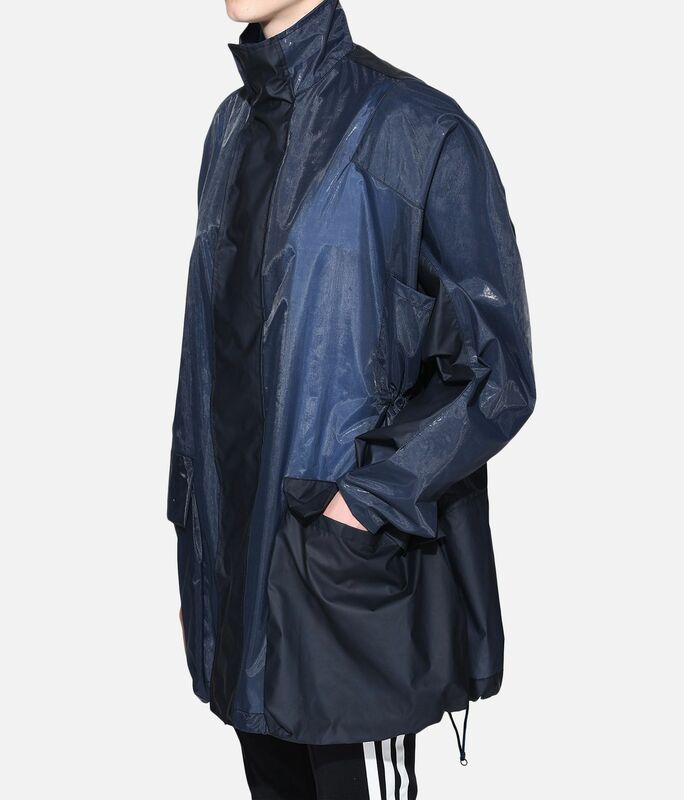 The oversize look is made of smooth nylon with contrast detailing and has a collar that can be worn up or down. 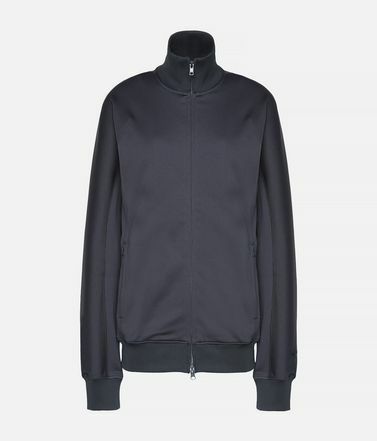 Adjustable cuffs and hem allow you to play with the shape.